As most accomplished musicians do, Paul McCartney plays just about every instrument. 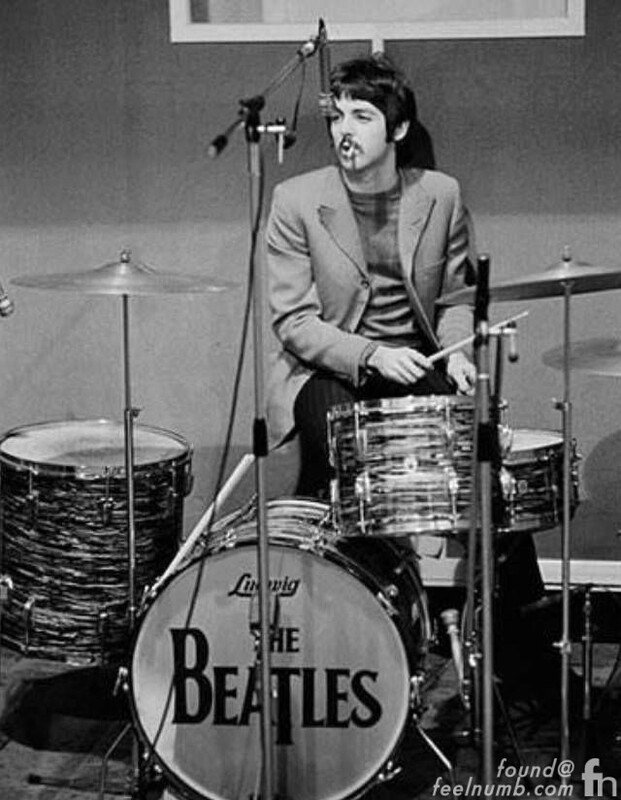 In the studio and at concerts McCartney was always eager to step behind the drum kit and play. On that note, these are The Beatles songs that Paul McCartney played drums on in 1968. 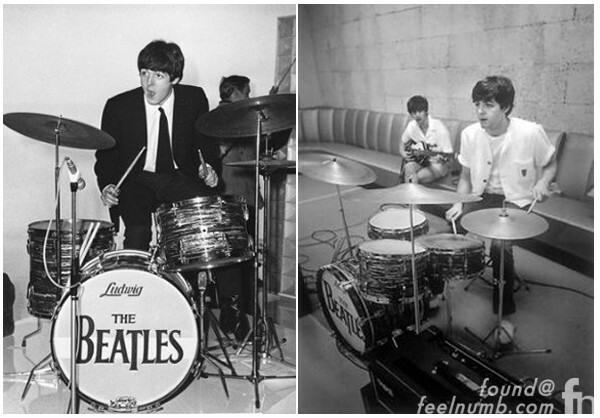 Basic track drums were played by Paul although they were later completed by John and George while Paul played other instruments. 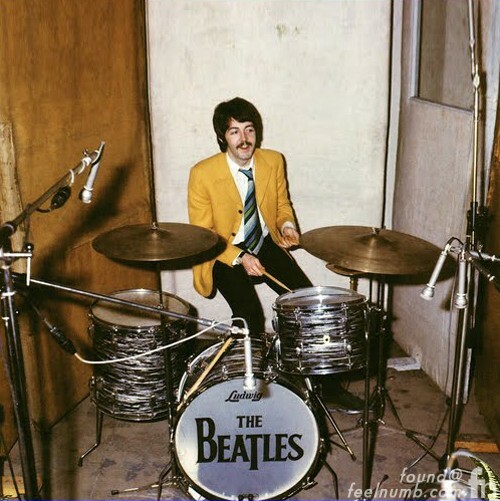 In April 1969, The Beatles had just finished the “Get Back” sessions (later to become Let It Be) in a terrible atmosphere. 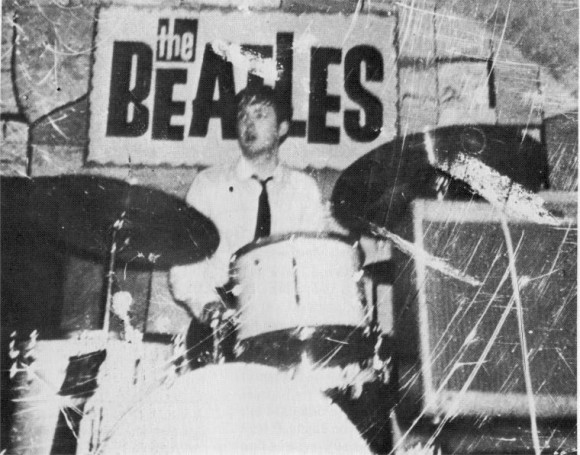 However, when John decided to tell the story of his marriage to Yoko, Paul was in studio to play drums, bass and maracas on the song. 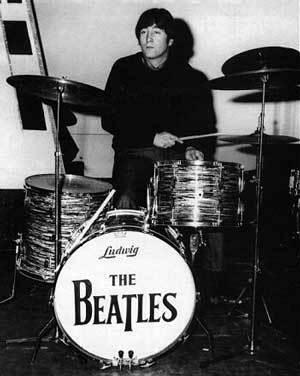 McCartney continues to play drums on many of his solo projects. 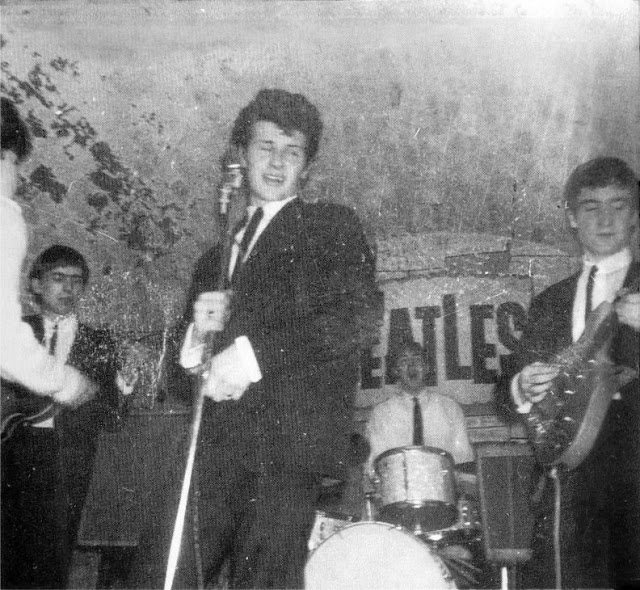 In the early days Paul would jump in on the drums live, like on this occasion in 1962 of The Beatles playing at The Cavern Club with old drummer Pete Best singing.